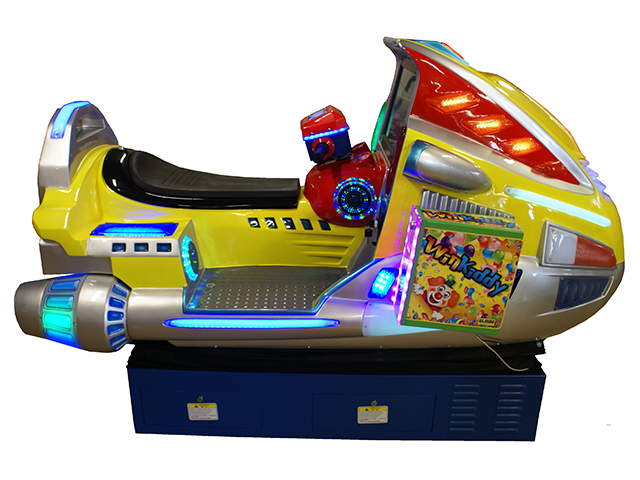 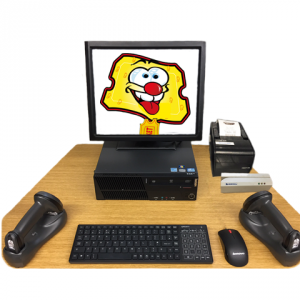 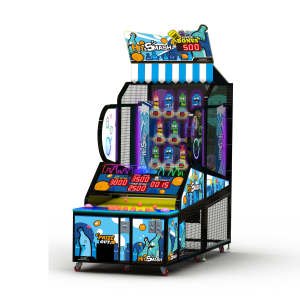 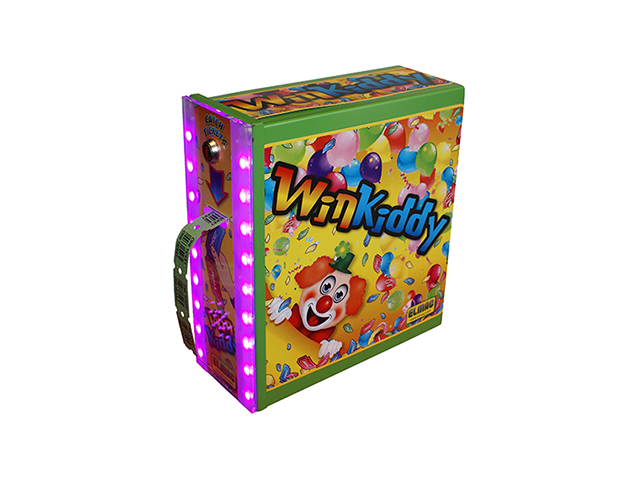 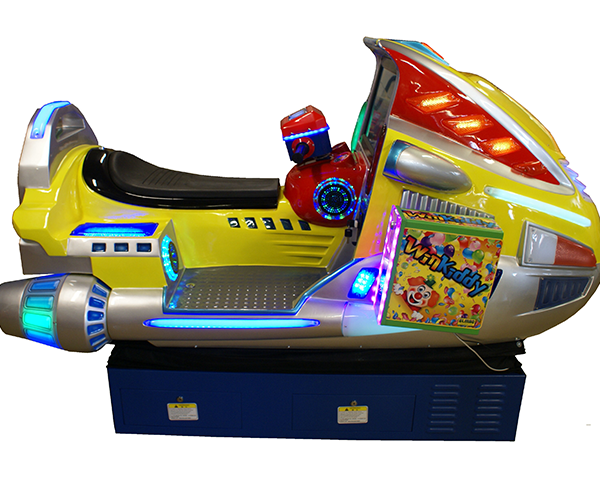 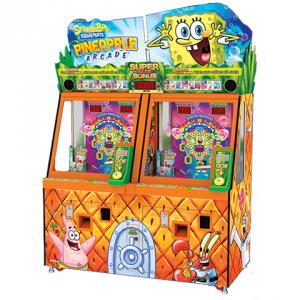 Winkiddy is an eye catching universal ticket dispenser designed to go on any coin-operaterd equipment for example:- Kiddie Rides, Video Games even Air Hockey Tables. 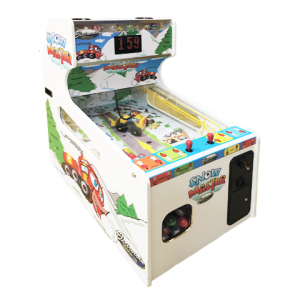 The unit is lightweight and simple to install. 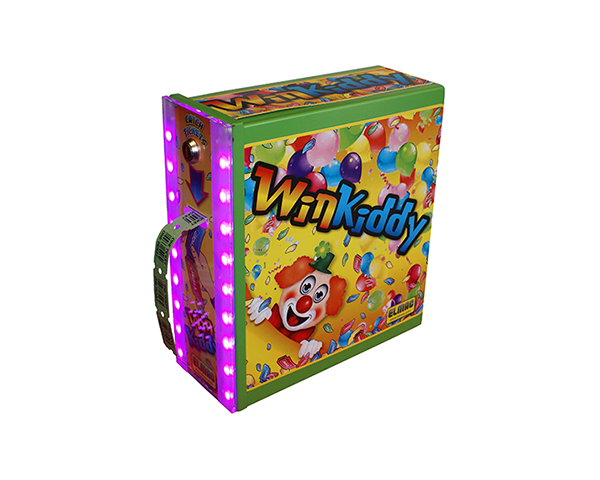 Winkiddy can hold upto 3000 tickets.